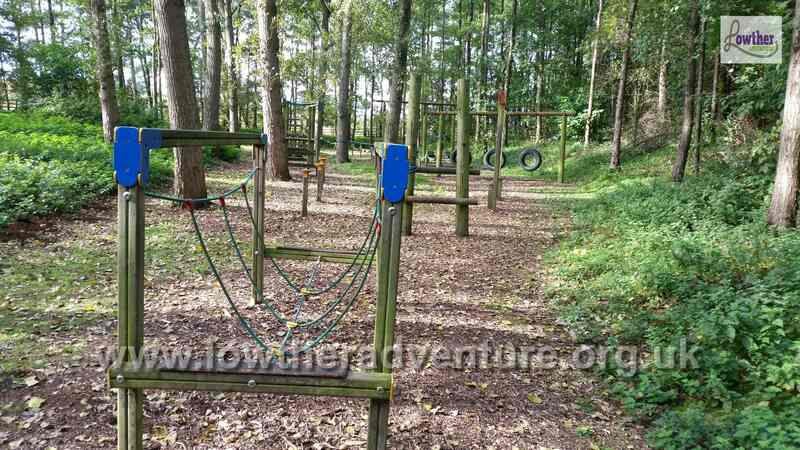 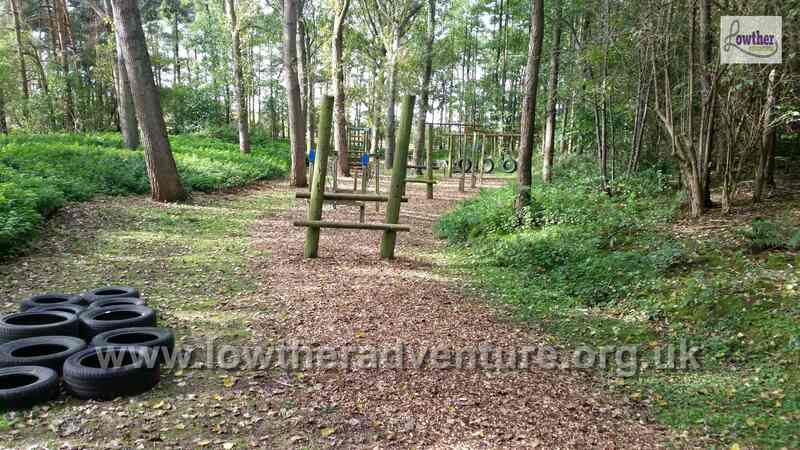 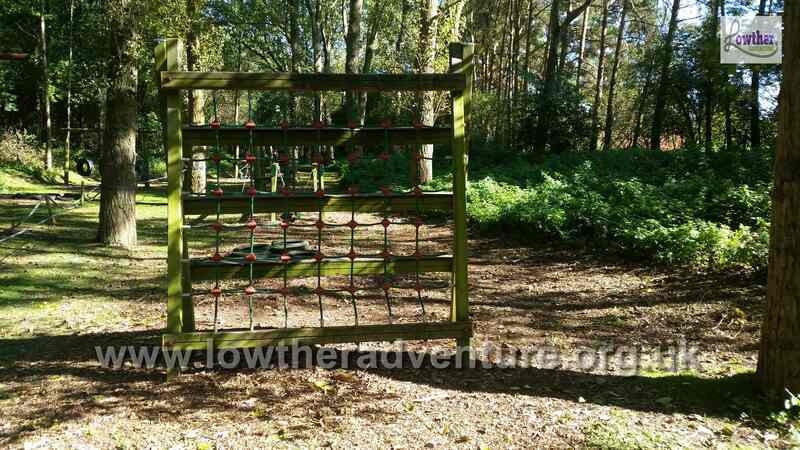 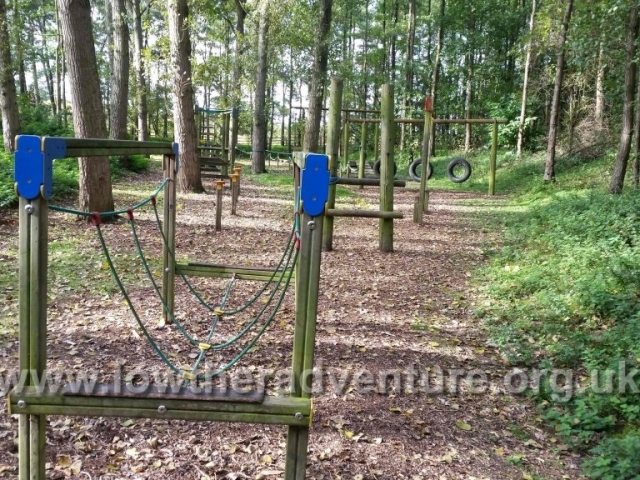 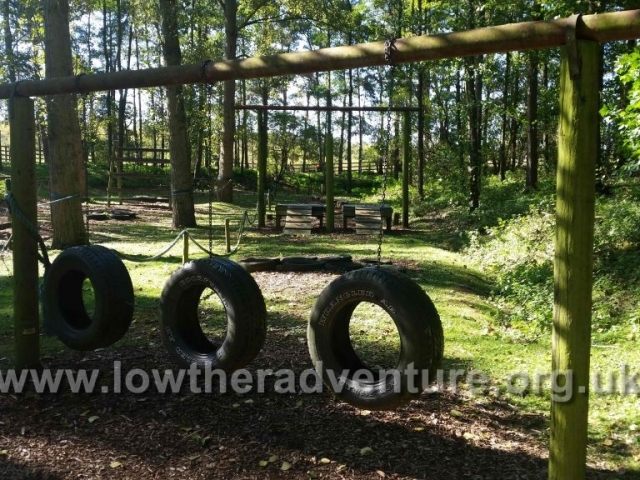 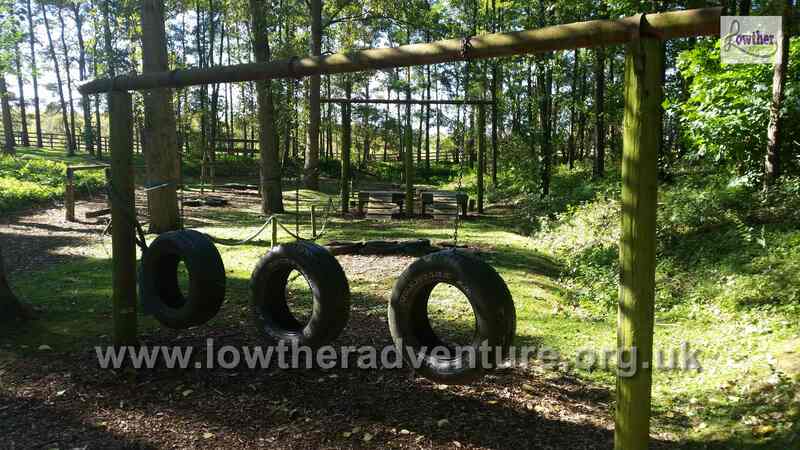 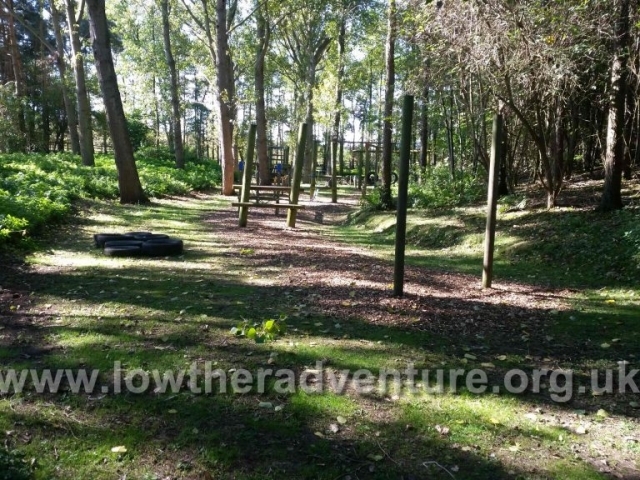 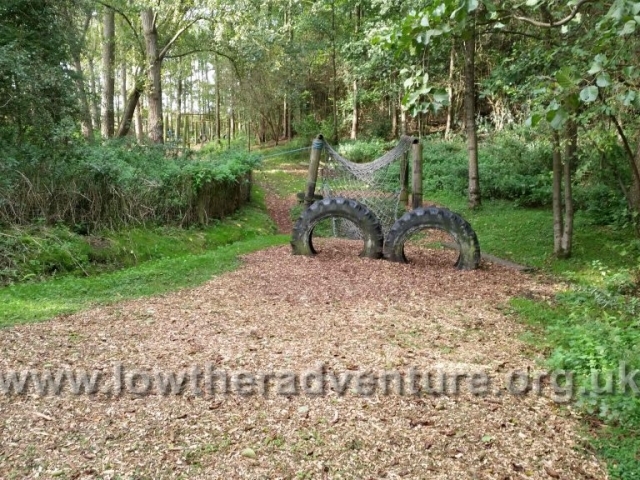 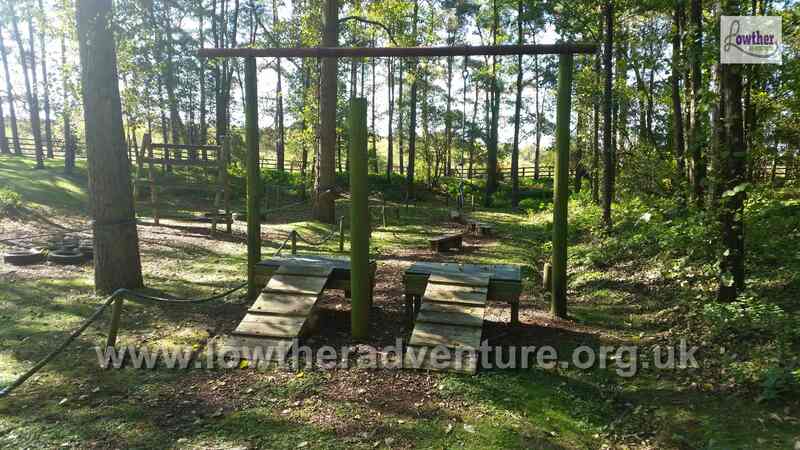 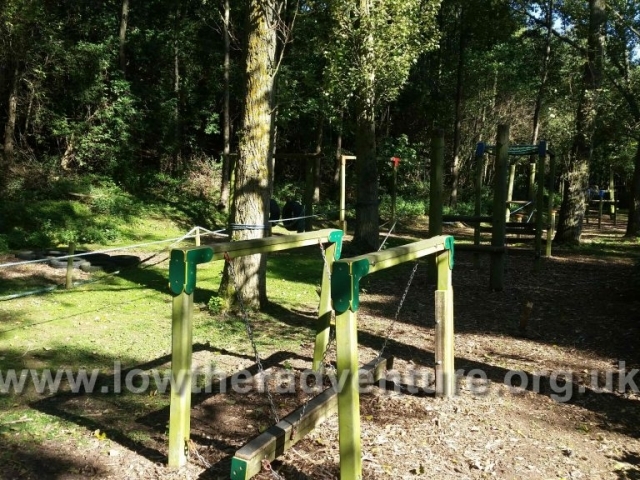 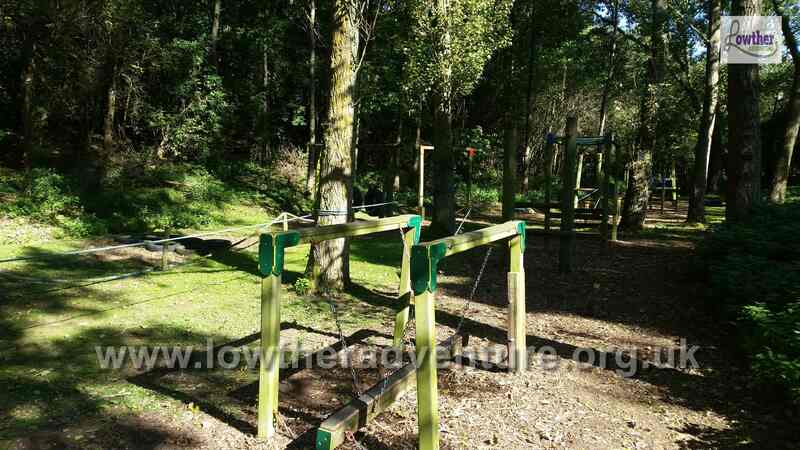 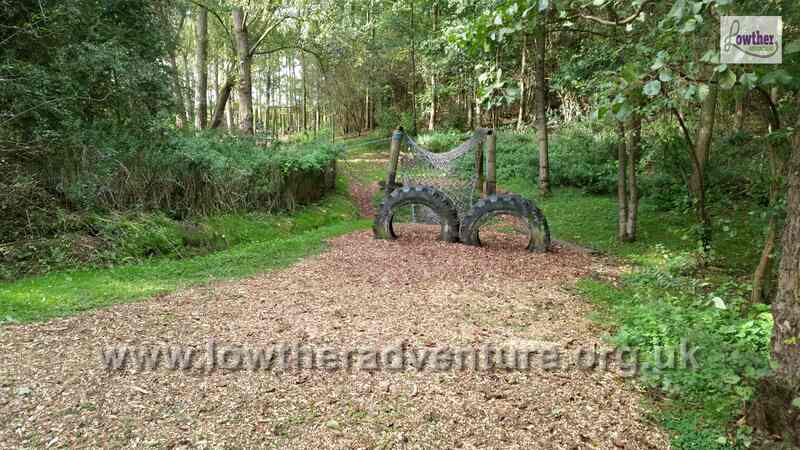 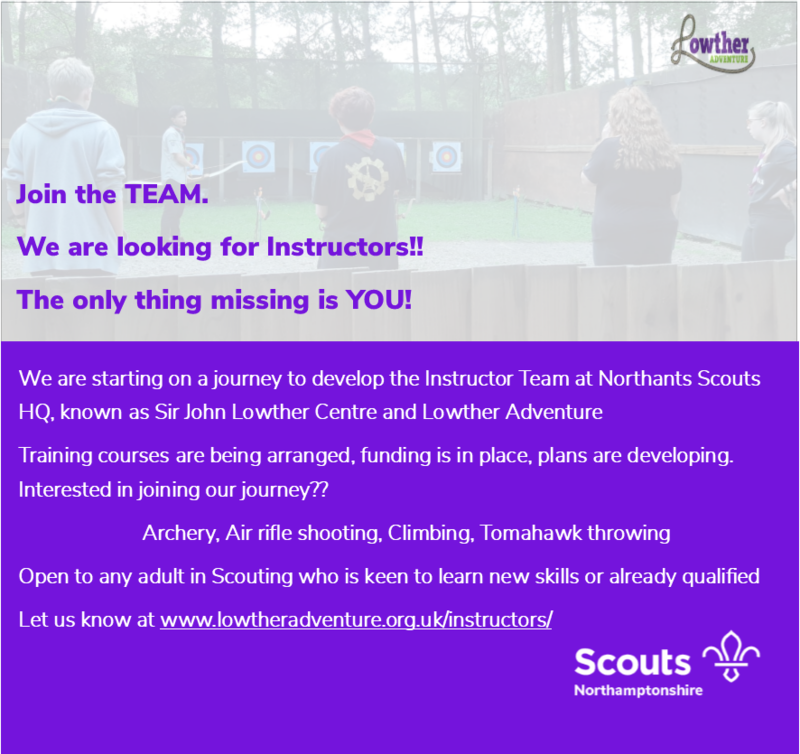 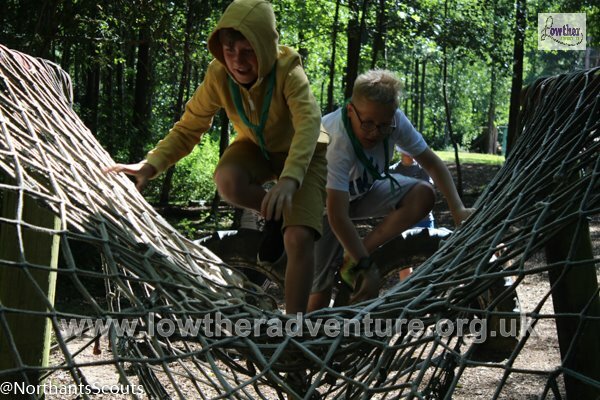 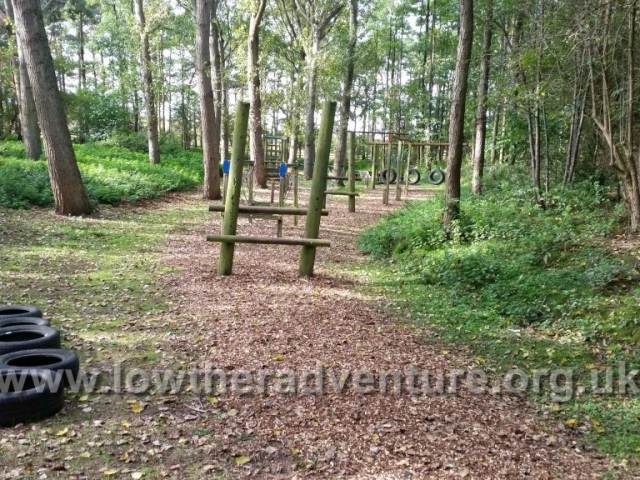 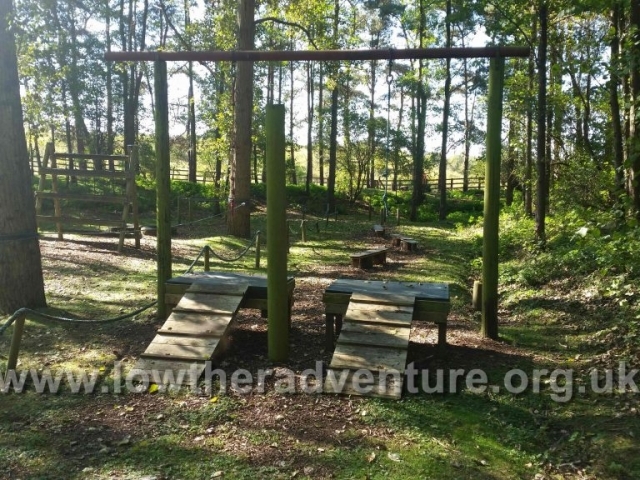 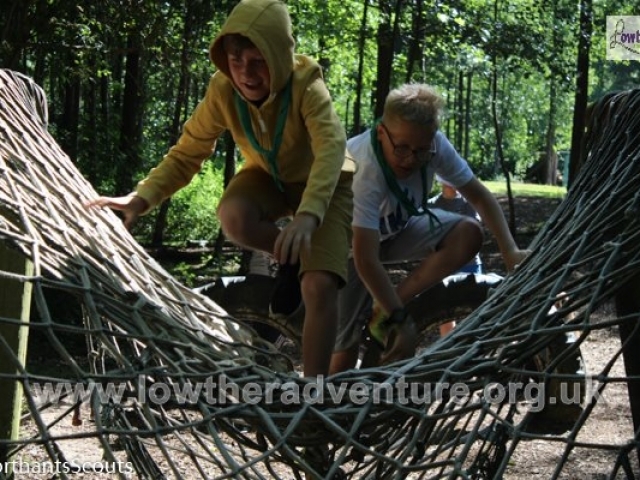 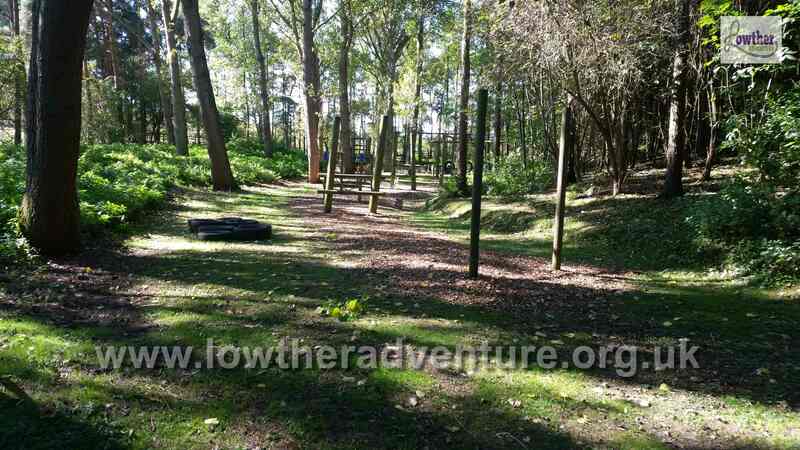 Our challenge course is great for all ages, it is in need of updating but still provides a challenge for most age groups. 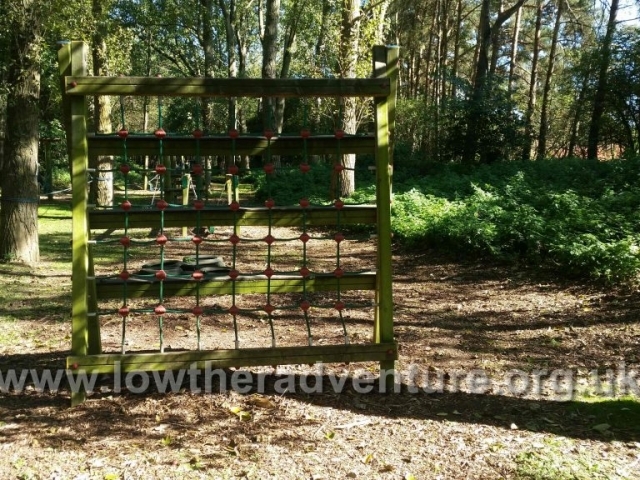 Wether using as time trial, team or an individual task there are obstacles to cater for everyone. 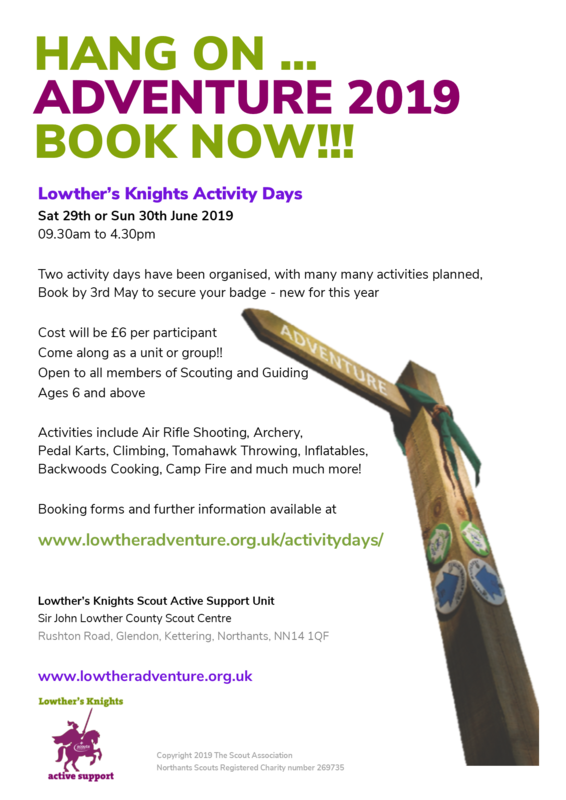 This is activity is available at no cost to customers, simply book your time slot as part of booking the building or grounds.